Root canals are common procedures used to save a tooth that is decayed or damaged. 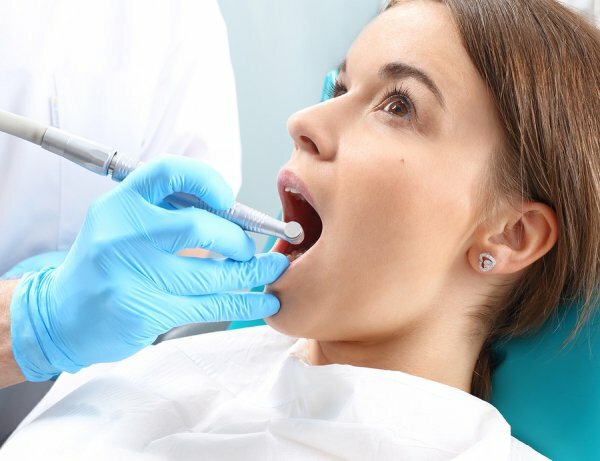 Although the procedure has a reputation for causing anxiety in dental patients, in reality, most find it to be similar to having a filling. If you have questions about root canals in St. Louis, talk to your dentist about what to expect during your procedure. Here are some of the reasons why your family dentist may recommend a root canal. In some cases, cavities can be treated with a dental filling. However, when the decay is deep in the tooth, a root canal may be necessary. Your dentist will recommend a root canal if the decay has infected the pulp of your tooth. Performing a root canal allows your dentist to remove the decay completely, so that it doesn’t affect your jaw or neighboring teeth. Note that the level of pain associated with your decayed tooth is not an indication of how deep the decay is. In some cases, very deep decay may not cause pain. If the pulp of your tooth becomes decayed and dies, a pus pocket may form at the end of the root. The abscess will continue to collect pus and grow, and it may form a pimple-like bump on the gums. Left untreated, an abscess will grow and cause an infection in the jaw bone and surrounding tissue that could lead to tooth loss. Your dentist can clean out the bacteria that are causing the abscess by performing a root canal. If your tooth is hit with force, the nerve at the end of the root could be severed. As a result, the root will die. Likewise, if a fracture occurs, it could extend to the pulp. After a trauma, a root canal procedure with a crown can be used to restore the tooth. In some cases, the effects of a trauma aren’t seen until many years after an accident, when a root canal becomes necessary. If you are experiencing symptoms of severe tooth decay, a dentist can help you determine if you need a root canal. At West County Dental, Dr. Spalitto and his team are ready to provide the family dentistry services you need. To schedule an appointment, please call (314) 821-2712. As you age, your risk increases for developing dental problems, such as gum disease, tooth decay, and tooth loss. You can minimize this risk by caring for your teeth at home by brushing and flossing regularly, and visiting a dentist near you in St. Louis for professional cleanings and dental care checkups. To avoid costly cosmetic dentistry procedures in the future, follow these tips for caring for your teeth in your senior years. 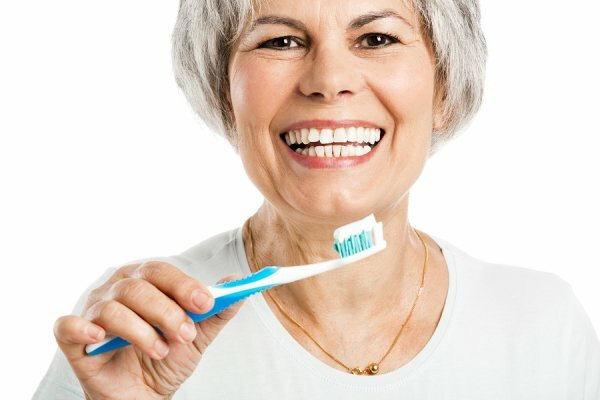 Seniors are more vulnerable to certain oral health issues, such as dental cavities, tooth decay, periodontal disease, and dry mouth. These problems can develop or become exacerbated by health problems and lifestyle choices. Certain medications can cause dry mouth, increasing your risk of tooth decay, periodontal disease, and tooth loss. A poor diet, poor dental care, and smoking can also contribute to these risks. If you notice symptoms of any oral health issues, visit Dr. Spalitto and his team as soon as possible. Keeping up with your dental health also improves your quality of life! Being able to keep healthy teeth for longer gives you the ability to keep more teeth and eat what you enjoy! Regular visits to the dentist provide you with an opportunity for a professional oral health screening. Your dentist will look for signs of periodontal disease, cavities, and oral cancer. If these issues are caught early enough, you may be able to keep your natural teeth. Without proper dental care from a dentist, however, and you may need to undergo a root canal procedure or tooth extraction. 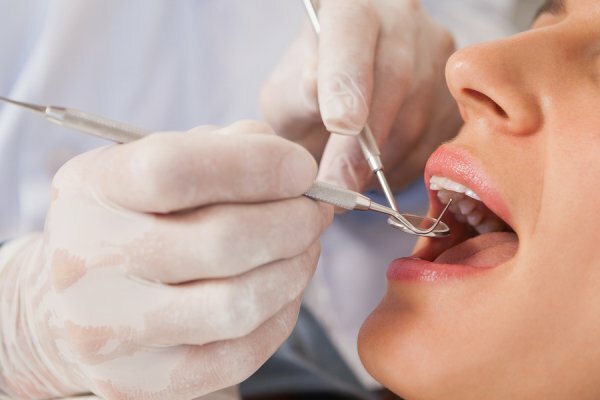 If your tooth becomes severely damaged due to injury, cavities, tooth decay, or periodontal disease, your dentist may have to perform a tooth extraction. You shouldn’t wait too long before turning to cosmetic dentistry procedures to replace a missing tooth. The longer you have a gap in your teeth, the more your remaining teeth will begin to shift out of alignment to fill the gap. A cosmetic dentist can replace your missing tooth with a dental implant or dentures. A dentist who practices sedation dentistry can even administer medication that will help you relax during the dental surgery. Dr. Spalitto is the dentist on staff for a local nursing and rehabilitation care center, and is very in tune with caring for seniors and their dental health!